Today we have been trying some traditional Bhangra dancing. 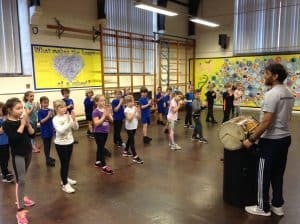 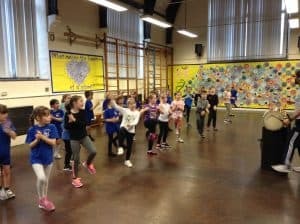 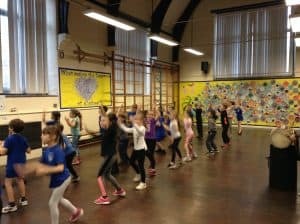 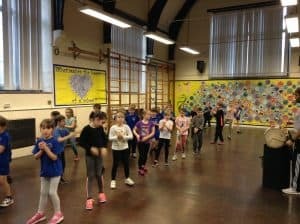 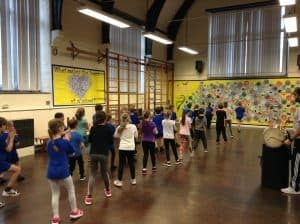 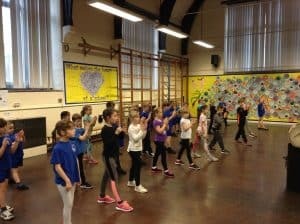 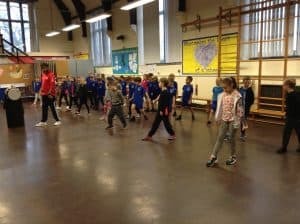 The children enjoyed learning about this traditional Indian dance and listening to the rhythm of Bhangra music however our favourite part was definitely learning the dance steps. 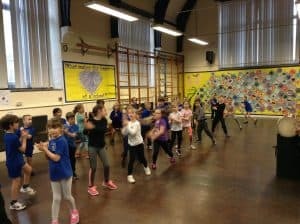 It was an incredibly energetic morning but we had a lot of fun. 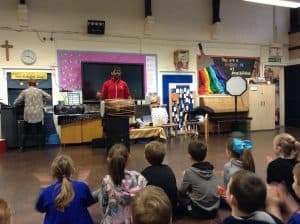 The children were fab! 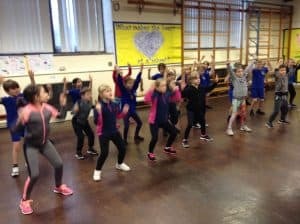 The staff loved it too. 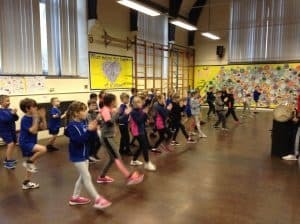 Have a look at what we got up to below….